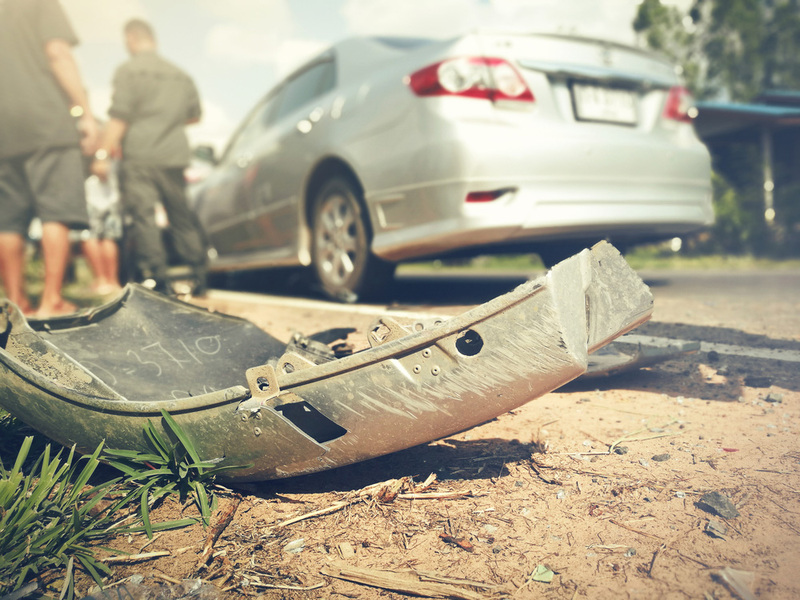 Injuries from car accidents can leave you suffering from severe pain, limited range of motion and poor mobility. In some cases, you may not immediately feel any discomfort, but that does not mean you are not injured. All it takes is just one wrong move to send the waves of pain cascading through your body. Therefore, it is important to seek auto injury Omaha treatment from an experienced chiropractor within a few days of the collision occurring. When you schedule an appointment for chiropractic care after a car accident, you lessen the likelihood of the Omaha auto injury worsening in severity. Prompt care can minimize your symptoms and help you start on the road to recovery right away. Our chiropractors use your examination, imaging and test results to determine the type and extent of your auto injury Omaha. Once we have a clear diagnosis, our chiropractors create personalized treatment plans designed to help your body start to heal. Our office has a very effective approach to treating car accident injuries, including whiplash. Initially, your treatment covers symptom control to limit the impact of the injuries on your daily life. We effectively manage your symptoms by correcting misalignments of the spine and treating other soft tissue injuries that could limit your ability to fully recover from your injuries. Our goal is to help you fully recover from your injuries and achieve ongoing wellness through supportive chiropractic care. At Chiropractic Health Clinic, we provide comprehensive chiropractic care to patients injured in automotive collisions. Our chiropractors will partner with you to create a treatment plan that allows you to manage your symptoms and begin healing from your car accident injuries. 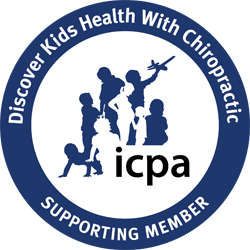 We invite you to contact us today to acquire the chiropractic care you need at 402-447-8504.